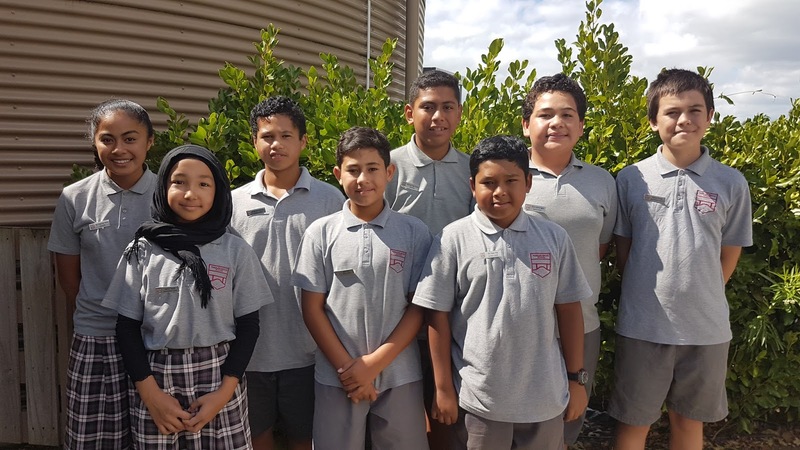 Today, the year seven's and eight's went to tech. 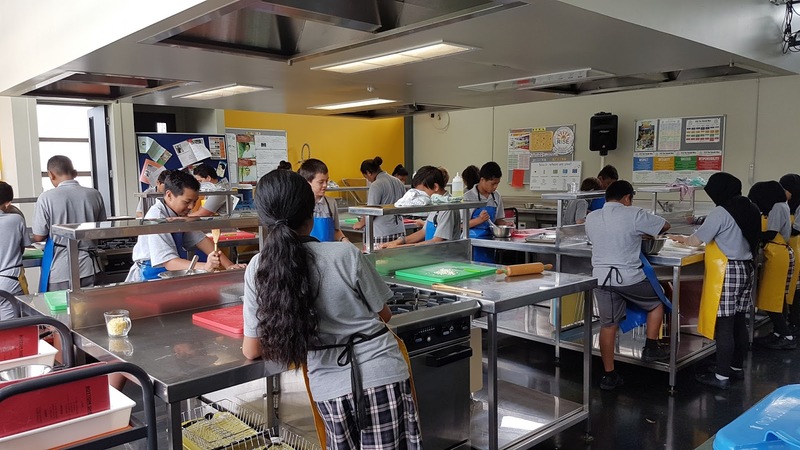 The year eights had food tech. We made our filling for our meat pies. Here are some of the ingredients we used: Mince, water, soy sauce, nutmeg and onion. Hopefully, next week when we make the pastry for the pies and when we finish them, they are delicious! 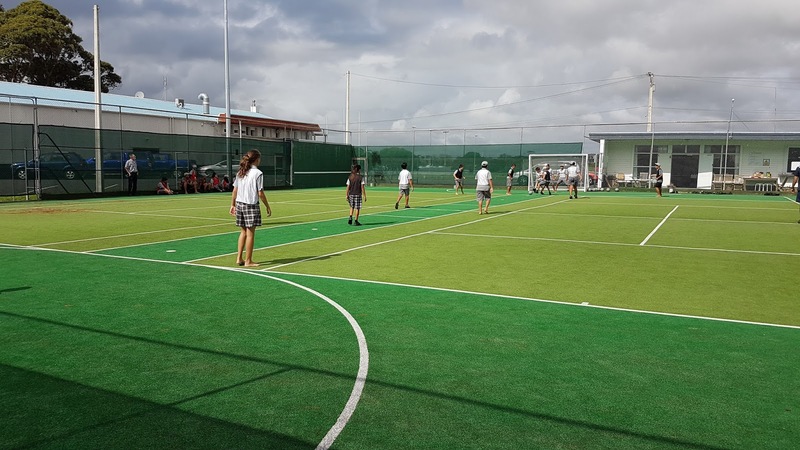 Today, the senior school went to learn Futsal and Tennis. We went at our different kiwi sport times. LS2 went at 10:00 till 12:30. We were then split into the two groups we use for kiwi can. Group A played Futsal first and Group B learnt Tennis first. 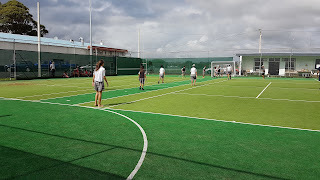 We all had a amazing time playing a real game of Futsal and playing Tennis. We all were gratful towards our Futsal instructor, Martin and our Tennis instructor Neville. This is my DLO about the North Island Kokako that I made with AJ and Eric. We researched about the Kokako because we place we went to for camp is called Kokako lodge. Also, there are two types of Kokako: The north island and the south island Kokako. We did the north island type because the camp was in the north island. This is my photo story about the days we spent at camp. For me, day four was the best because we went to the wave pools. The wave pools also had a hydro slide which was pretty awesome. Some of the activities that we did were: Orienteering, high ropes and archery (These were my favorite three). As the rain pelted my face, I started to climb up the ladder. When I was halfway up, it became much trickier. It was pretty early in the morning so I was tired and the high ropes course was very wet and slippery. When I finally reached the beam at the top, I stopped for a bit. Then I walked across the beam that lay horizontally. When I got to the other end, I gave the beam on the other side a big bear hug. When Mrs Anderson took a photo, I tried to put on a brave face and I tried to smile, but I was actually really frightened. I was clenching the rope that held me so tight that my hand started to hurt. When I felt like I had the courage to look underneath me, I glanced down. Everyone looked much tinier than what they normally are. After a bit, I decided to come down. I was lowered down slowly. When I finally touched the grass I took off my harness and helmet. As I did that, I thought about the high ropes. I thought it would be scary but it was actually really fun. This is my camp recount that I wrote about the high ropes. I wrote about a experience that took only five minutes. High ropes was very scary but once you got over your fear, it became really fun. Today, Shannon, CJ and I created a DLO about why people living in Auckland have been asked to conserve water. We also added it about how people can save water. Watercare says that each person should save 20 liters a day. Some ways you can save water are: Having a shorter shower, only turning on your dishwasher when it is full or turn off the tap while you brush your teeth. Today at tech, the year eight's made a big Quiche. These are the ingredients we used: flour, butter, egg, bacon, onion, cream and cheese. Once we finished cooking and cleaning up our work station, we took our food back to school and tried it. It was delicious! Today I completed a CARE award task for Respect. For this task, I had to complete a presentation on a respected leader. I chose to make this presentation on Richie McCaw. He led the team All Blacks on many games. He is retired now, but was a great rugby player. For inquiry, we were learning about the Omaru river. We learnt that a sewage leak happened because of a blockage caused by wet wipes. When that happened, the water turned black and smelly and the fish and eels died. Watercare cleaned it up by pumping in clean water and pumping out dirty water. I worked with Fraidoon on this task. 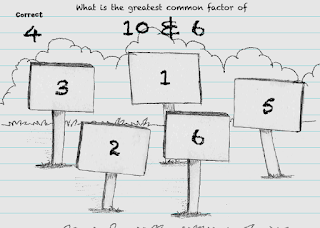 Today for maths, we had to find our own greatest common factor game. The game that we found is called Sketch's world. 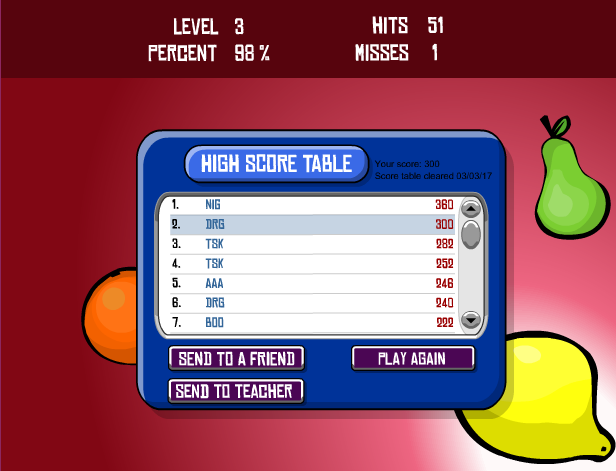 If you would like to play it, here is the link: http://www.fun4thebrain.com/beyondfacts/gcfsketch.html. It is a really fun game and I enjoyed playing it. 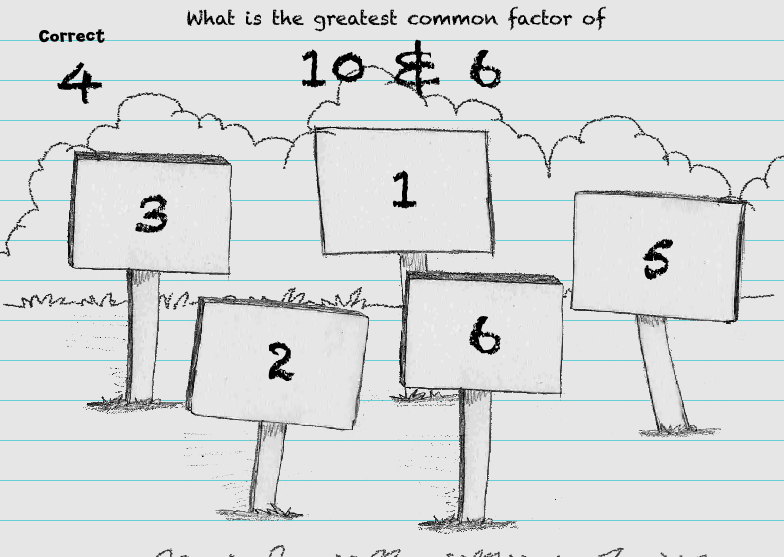 Today for maths, we played a game where you had to find the greatest common factor of two numbers. On the leader board, AJ and I came tie with 300 points (Although the game showed my name in second place, and AJ's name in third place).